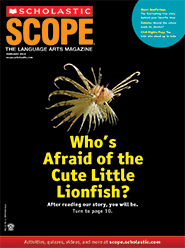 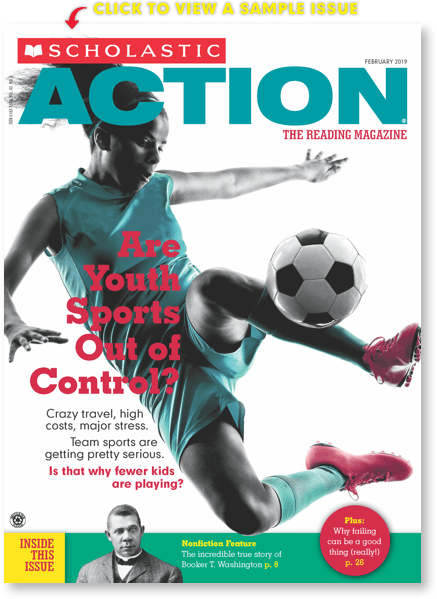 Inspire confidence in your striving readers with articles written just for them. 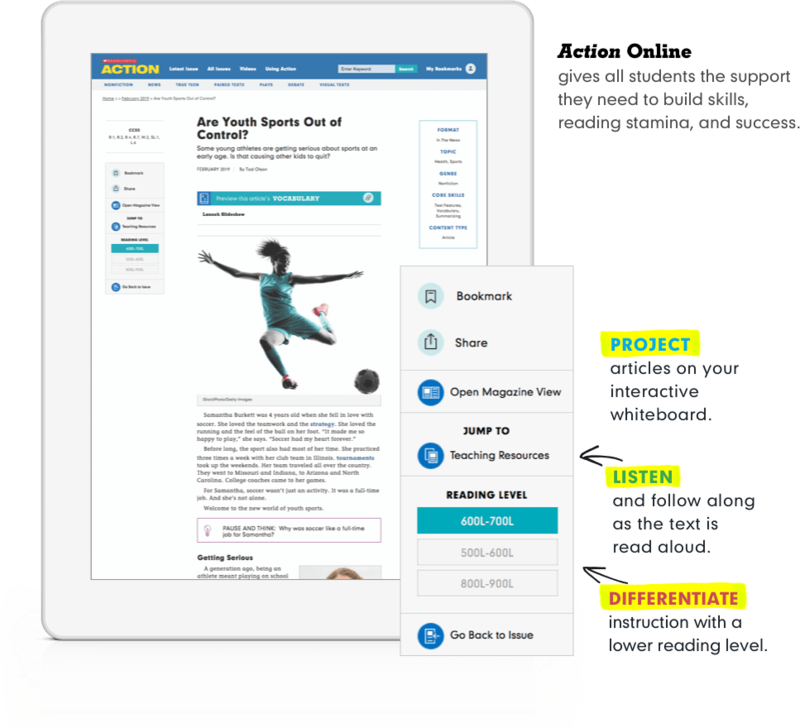 Each story offers easy-to-navigate text, comprehension checks, and a skill-building teaching kit to help you scaffold instruction for every learner. 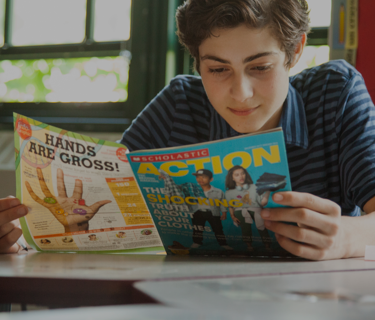 Transform your ELA classroom with the thrilling multigenre magazine made for today's teachers! 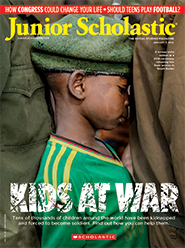 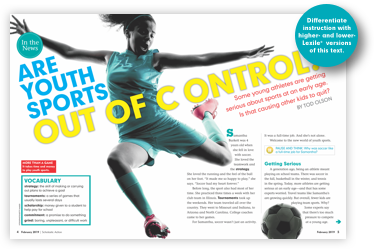 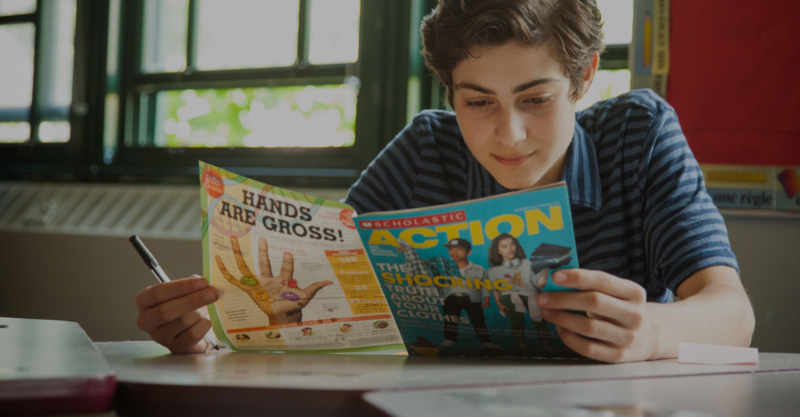 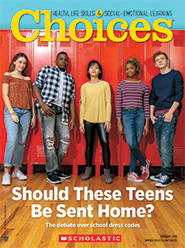 Make the news matter to your middle schoolers with a current events magazine made just for them! 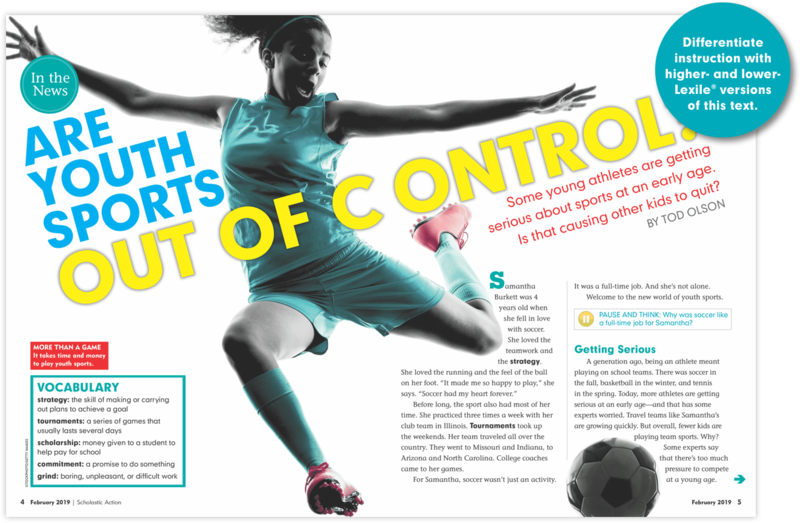 Improve your students’ physical, social, and emotional health with the current life-skills magazine.